We now offer the most exciting and simple way to put a smile on your childs face days after the celebration has ended. 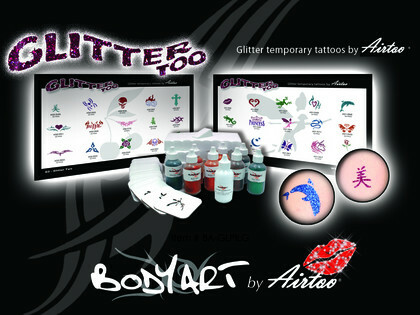 Hopper's Bouncies supplies every thing you need including the attendant that will put the tattoo's on your party guests.. 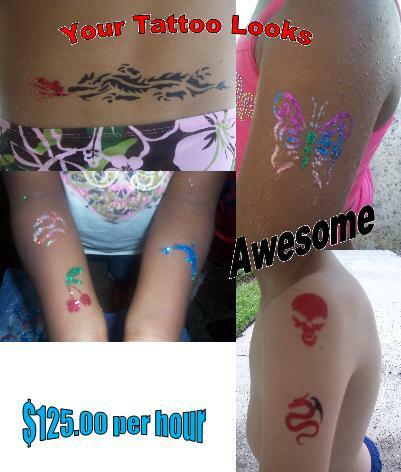 Inexpensive addition to a party or stand alone party within itself..
Pay by the tattoo include $20.00 per hour for tattooist. and we can explain how it all works.